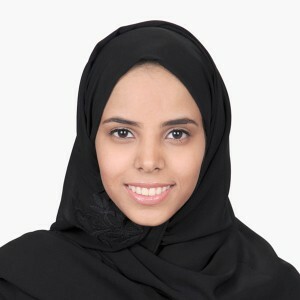 We are proud to announce that one of Alfaisal’s Software Engineering students, AlAnoud Musaad AlTurki, was the first Saudi female engineering students to be selected by Lockheed Martin (LM) to participate in their Visitation Program for High-Tech Training at their facilities in the United States of America (USA). 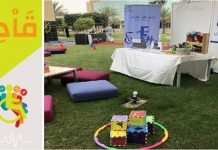 This collaboration will increase the visibility of Alfaisal on the international map. The performance of AlAnoud will encourage more cooperation with LM and more doors to open for both our student as well as our graduates. 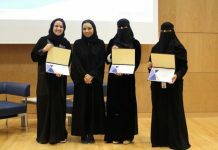 In 2010, the Kingdom of Saudi Arabia’s Ambassador to the United States, Mr. Adel Al-Jubair, requested that US companies hire Saudi students for three-month internships. 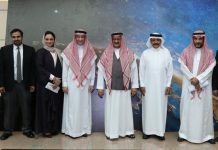 In response, LM developed a visitation program whereby Saudi engineering students will gain direct experience training in a high-tech US environment at one of LM’s facilities in the USA. 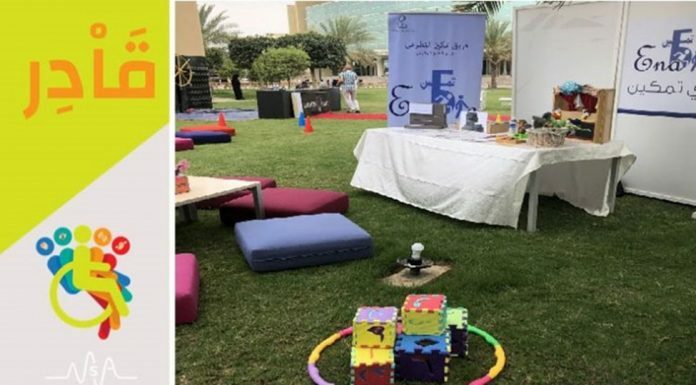 The consideration of Alfaisal for this program was made possible with the relentless effort of the Electrical and Software Engineering Head, Dr. Nidal Nasser, and Dr. Abd-Elhamid Taha, Assistant Professor of Electrical Engineering. The program will extend over a period of 12 weeks (June 7th-August 30th 2013). It will begin by an orientation stage in Washington DC and the formal training will continue at LM’s facilities in Orlando, Florida. Training would get the students to apply and sharpen their software engineering skills as well as gain new skills within LM’s Prepar3D software environment. It mainly includes mission design and simulation. The program also aims at providing a better understanding of American society and culture.